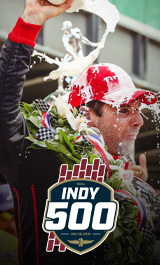 There are many different options for seating for the 103rd Running of the Indianapolis 500 presented by Gainbridge. View our list below with details and pricing. Ticket prices are subject to change.